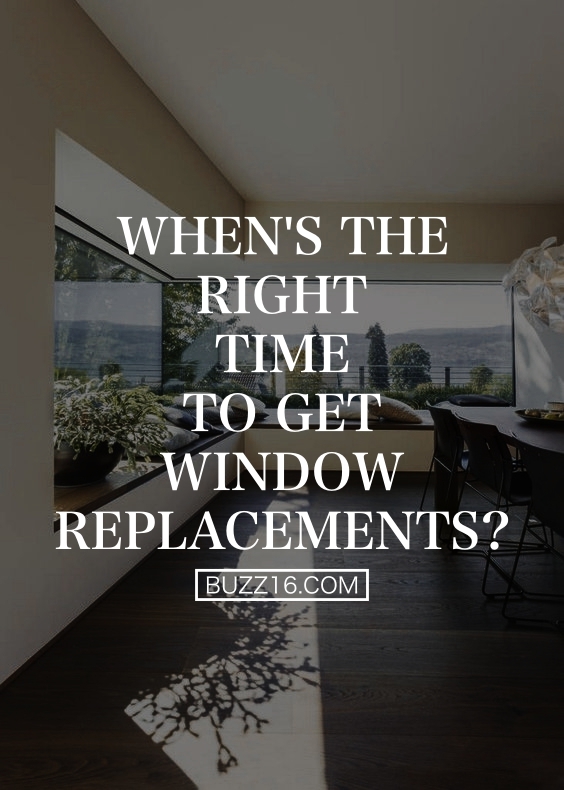 When’s the Right Time to Get Window Replacements? Thinking of a window replacement? 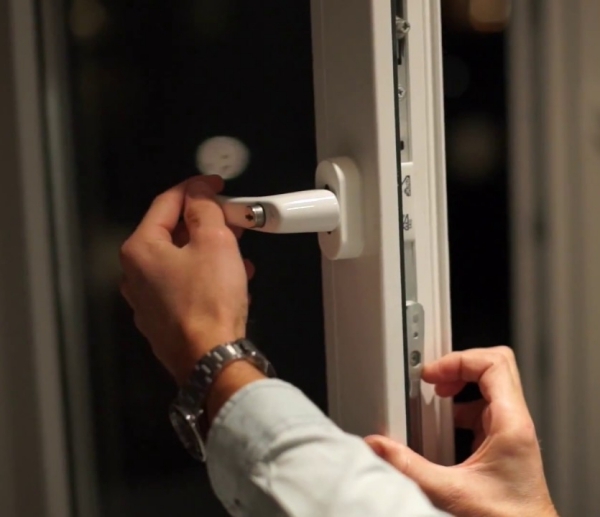 You must be wondering when the best time would be to take on the project, considering the varied impacts that the different weather elements may have on your newly installed windows. My name’s Dan Hatcher, and I own Zen Windows in Austin, Texas. I’ve installed many a Zen window replacement units throughout my area, and I want to share some important considerations on the timing of window replacement with you today. While there isn’t any specifically outlined time for when to get replacement windows, most homeowners often tend to wait for “communication” from their windows in order to discern the right moment for the start of this once in a lifetime project. But, just how do those windows communicate with you? 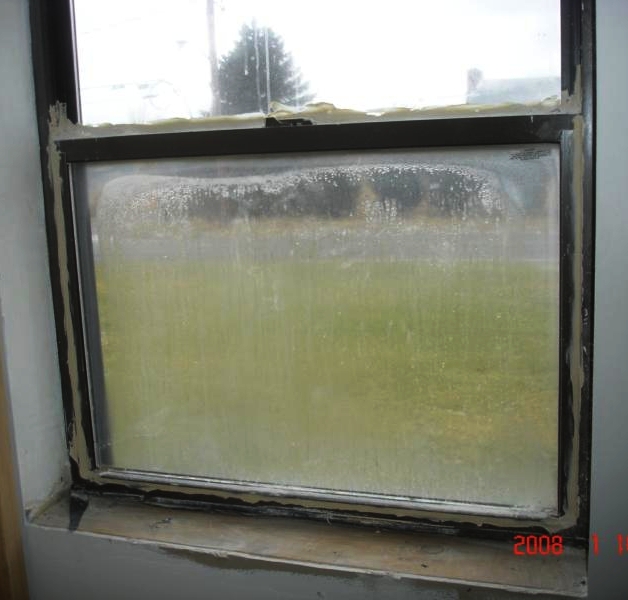 Most old windows lack good insulation properties, and together with their ill-fitting nature, these windows can leave you battling with high energy bills as you’ll have to put more pressure on your heating and cooling system. Other than being unsafe, single pane windows are prone to drafts, exhibit poor insulation properties hence considered sub-standard. They’ve since been replaced by the double and triple pane glasses. 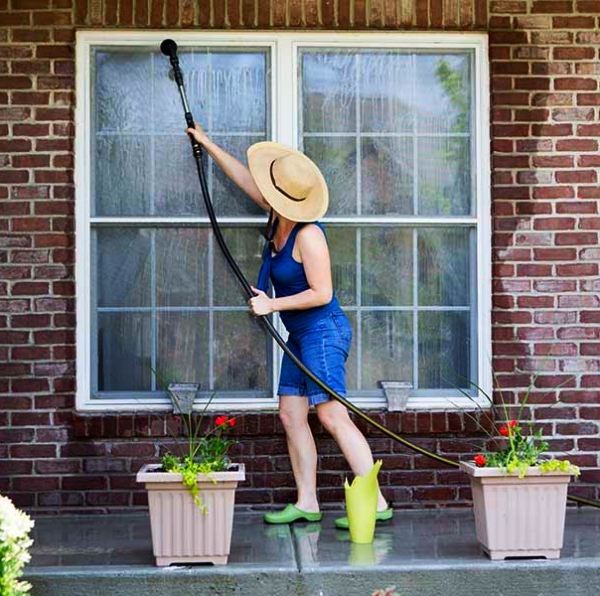 This, in most cases also makes the cleaning process more of a hassle; however, most replacement windows come with advanced features to make cleaning much easier. 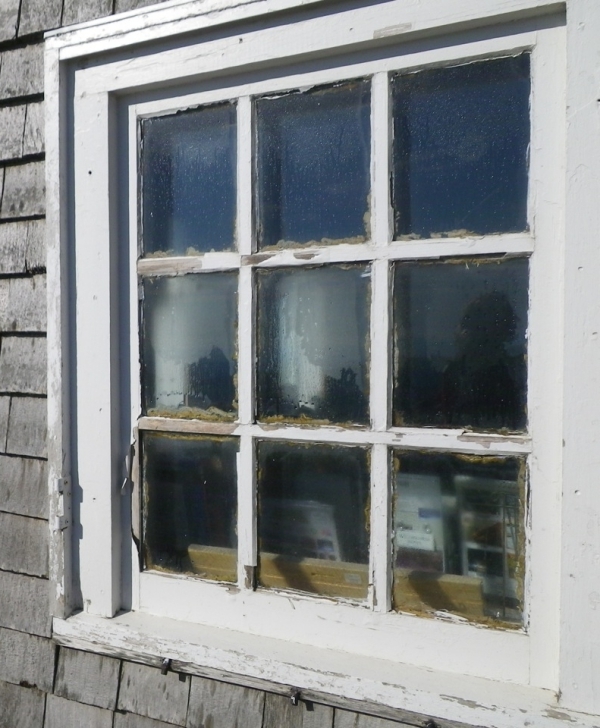 For instance, you see visible signs of chipping or wood rot around the window. This becomes an increasingly dangerous window as the wood frame holds the window in position. Also, it becomes a weak point in your home—an easy entry point for the bad guys. 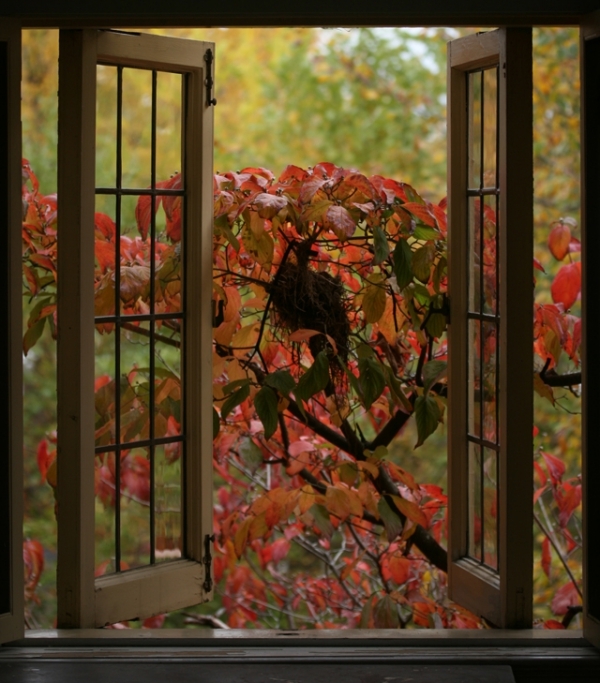 When you begin to feel air movement around the window, that’s a sure sign that you have air seeping in or out. This decreases your energy efficiency. 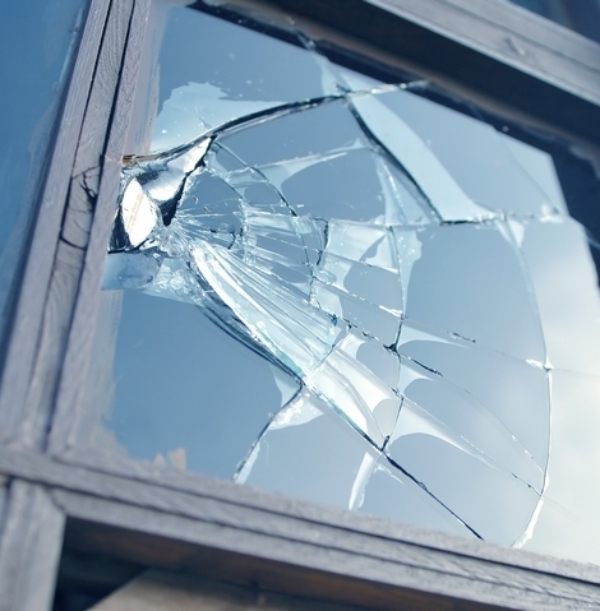 Now that you know the signs and when to get replacement windows, the big question remains—when is the right time to execute your project? As earlier indicated, there is no specified time when it comes to window installation as it can be done any time of the year. It all depends on you as a homeowner—when you feel most comfortable and think the project would be of convenience to your family. Therefore, to help you decide on the best time to schedule your window replacement, let’s dive into the pros and cons of each season with regard to window installation. It’s among the most popular seasons for window replacement owing to the prolonged periods of pleasant weather. This, therefore, makes it a packed work season for most window contractors and hence calls for early bookings. Despite the benefits that come with this season, it’s also worth to note that the humidity and high heat levels can be major challenges especially when it comes to older homes. Most homeowners prefer the spring season for its warm weather and extended hours of sunlight—both of which may help shorten the installation process. 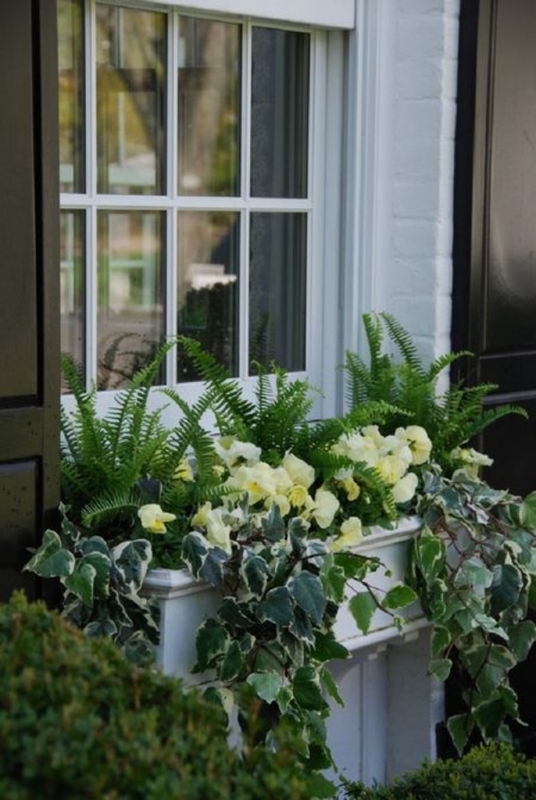 In fact, if you’re planning on when to get replacement windows that are energy efficient, then spring is the best time as you wait for summer. Increased chances of landing special deals from window companies as they’re most likely to offer them in such slower months. It’s the off-peak season for most contractors, and hence easy to schedule your installation. You instantly get to reap the benefits of your window replacement project from the resulting low energy bills immediately. 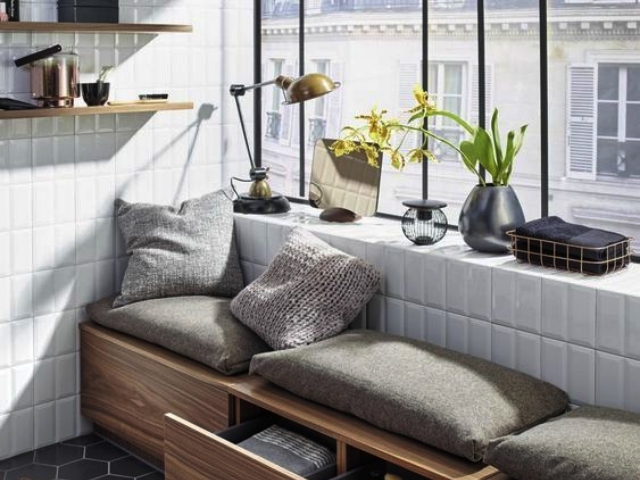 If you live in a hot climate that’s more reliant on air condition than cooling, this is the best season for you to make the transition to new windows. 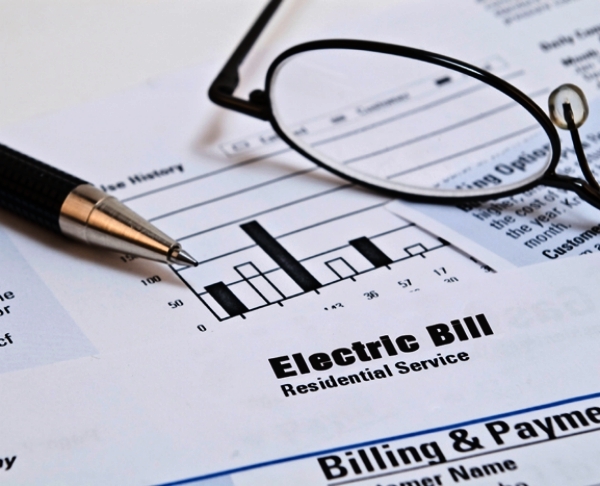 This is usually the best time if you’re planning a cut-down on your energy bills, and especially that winter is approaching. However, consider scheduling your installation early enough in the season to avoid inconveniences like rainy days. Window replacement is an integral part of any home upgrade project and doing it the right time is all that matters. 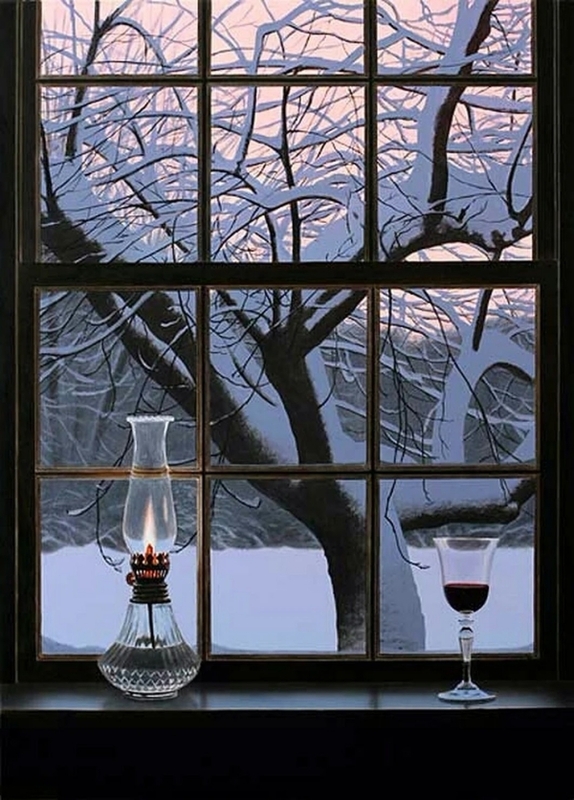 Therefore, regardless of the time of the year, consider getting your windows replaced as soon as you notice an issue.